For all types Of Business's Give us A Call! at the Time of Power-outages. Power outage can bring your business operations to a standstill and result in millions of dollars in losses which will negatively impact your business's profitability. 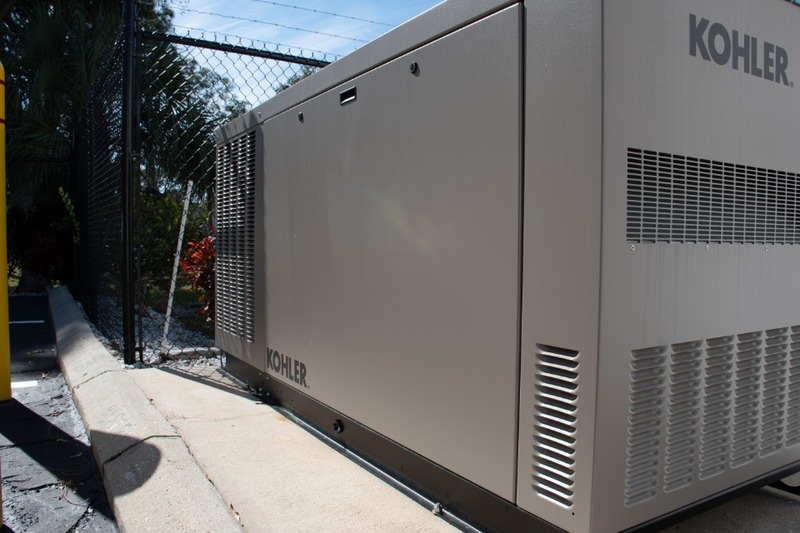 To avoid power outages and keep your business operations running at all times, contact Florida Power Solutions for industrial grade commercial generators.  At Florida Power Solutions, we can provide you with top of the line and high quality commercial generators for your business along with complete installation and maintenance services. 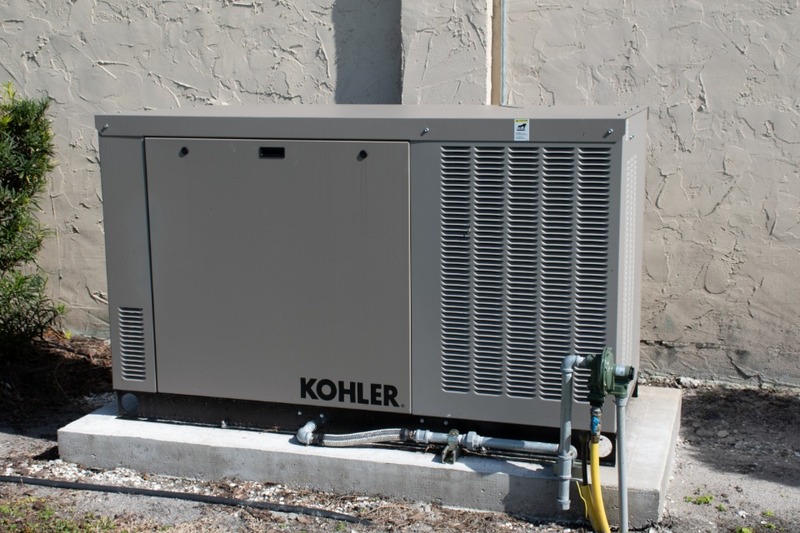 WHAT ARE COMMERCIAL GENERATORS, and How They Cant Benefit You! 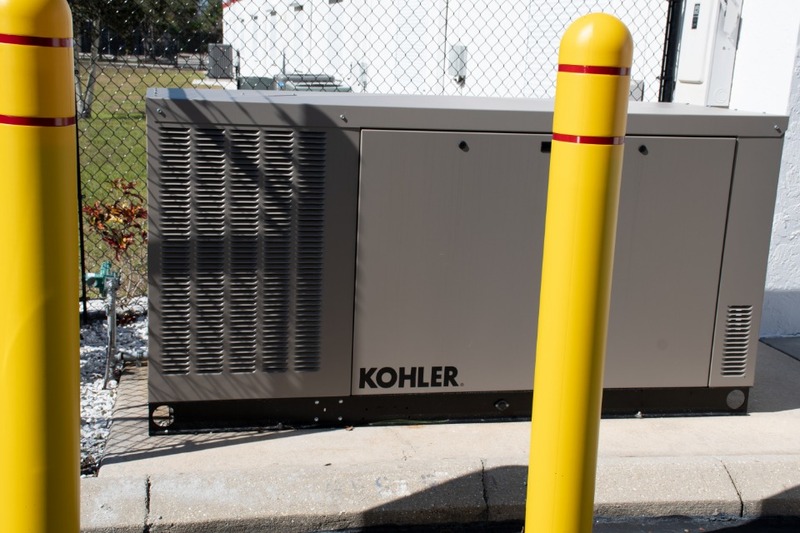 Designed to help businesses keep their operations running even during long power outages, commercial generators are a must have for businesses across most industries. Fitted with AMF (Automatic Mains Failure), these commercial generators instantly come into action when the main power fails without any delay by automatically turning on. This ensures that your business continues to perform its functions without any kind of disruption and will run indefinitely until the power returns. In other words, with commercial generators it seems like a power outage never occurred. 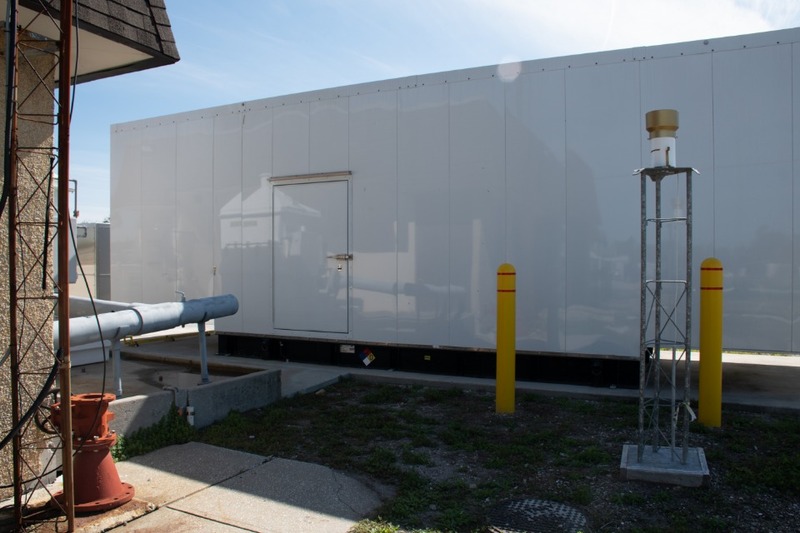 With commercial generators provided and installed by our professional and experienced team, you can be confident that your business will never sleep. Once you get these generators installed in your business landscape you can have your computers, servers, machinery, lighting and even security alarm system running all the time. More importantly, avoid big losses and the risk of a break-in during power outage. With us, your business doesn’t have to cease trading or lose sales at any point in time. DO YOU KNOW HOW COMMERCIAL GENERATORS WORK? This electrical system operates automatically. 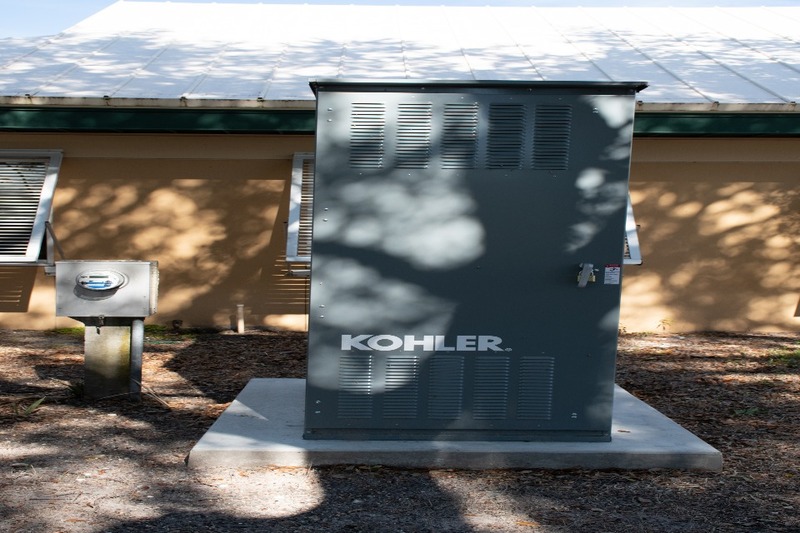 Commercial generators can run on fuel types that are already available at your place of business. 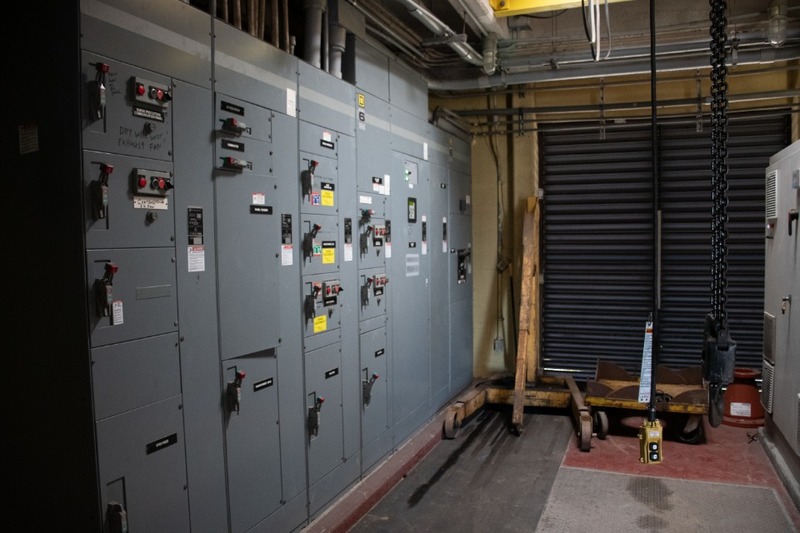 The transfer switch senses power outage in seconds and instantly boots up electricity helping business owners resume their operations without long hours of interruptions. 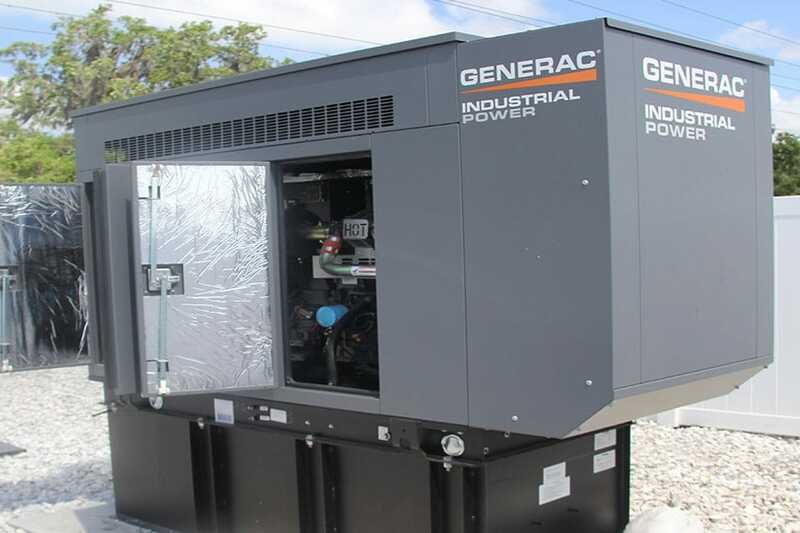 As the name suggests, these generators operate by using natural gas. It’s cleaner, and less expensive in comparison to generators that use non-renewable fuels. Besides, it doesn’t produce a pungent odor like diesel. 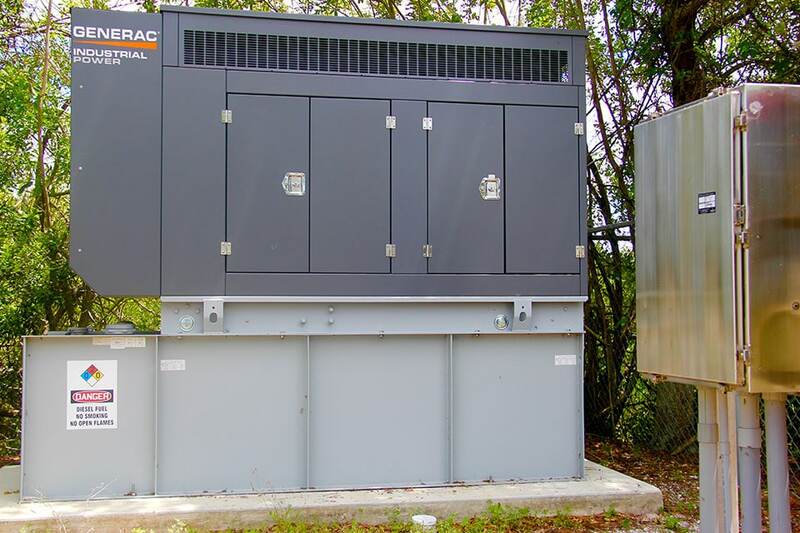 Diesel generators can be divided into two parts – an electrical generator and a diesel engine. These generators use diesel as the main source of fuel. They are fuel efficient and a stable power source. 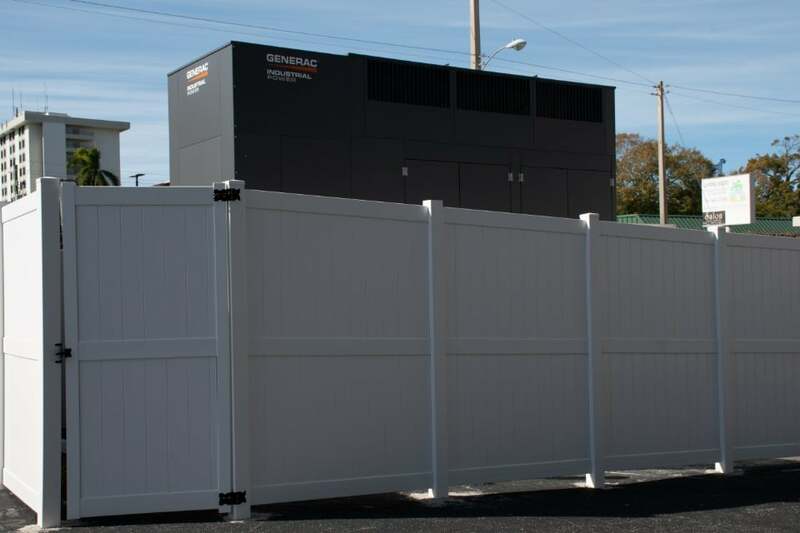 Commercial diesel generators are best suited for businesses that are not on a power utility grid. Our generators for commercial and industrial use deliver the efficiency, reliability and the versatility that you need to power up your business for success regardless of electric outage or shortfall. With us, you don’t have to worry about server or business downtime as your business continues to make sales and cater to customers even when all the other businesses around you wait to resume operations as soon as the power comes back. Whatever your power needs may be, we have the perfect solution for you. We can provide you with a generator according to your power consumption needs and requirements. For this, our technicians first calculate the wattage amount you will need to supply power in case of outage or service halt. This calculation comprises of two things—square feet of your business and urgent electrical applications at your job site. WHY YOU MUST CHOOSE OUR GENERATORS? 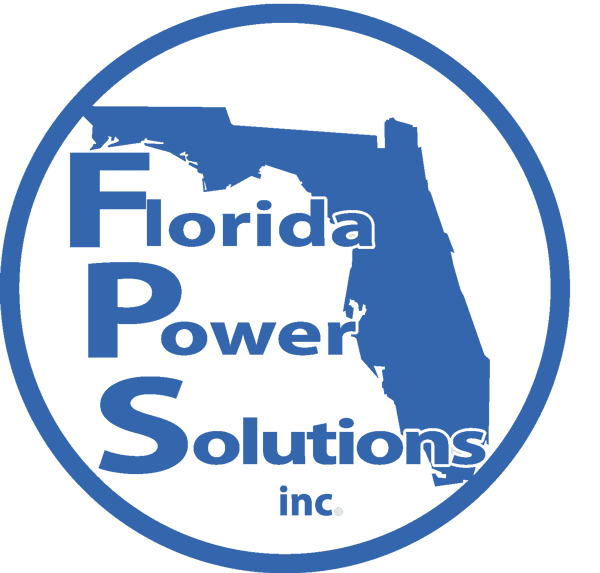 At Florida Power Solutions, we provide business owners a wide range and different sizes of industrial generators according to their power supply needs and business applications. Our services also include installation, repair and maintenance. 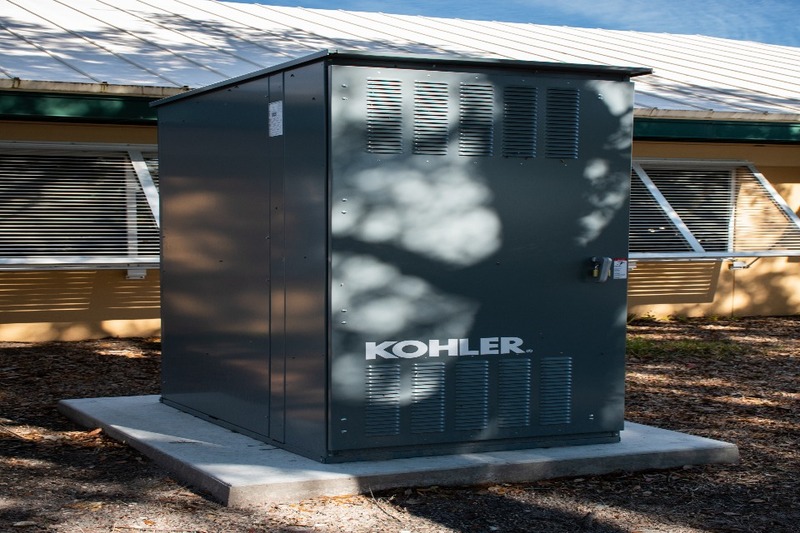 Simply put, we are your one stop commercial power solutions and services provider in Florida. 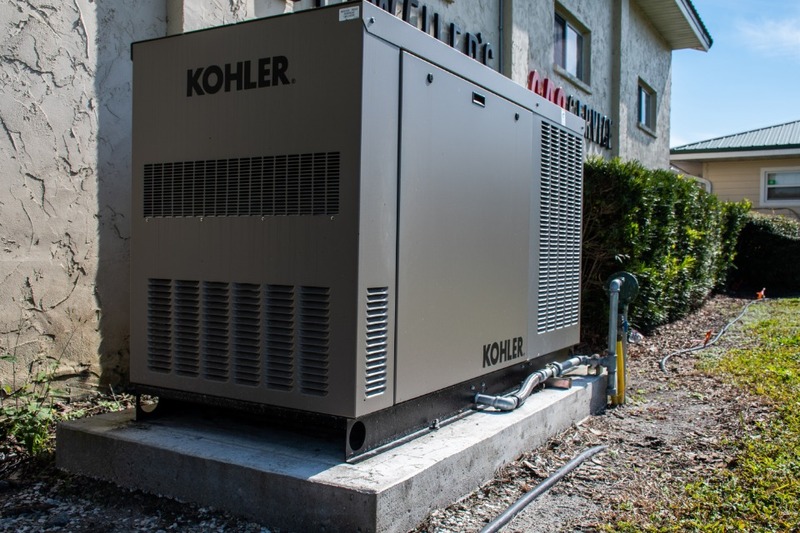 Our licensed and experienced technicians will assist you every step of the way from start to finish which includes finding the right commercial generator, to installation. Rest assured, when you choose us, you don’t have to go anywhere else. Besides this, we are a name you can trust in terms of quality emergency power solutions. We are in the business to build trust-based and long-term customer relationships. Therefore, we strive for complete customer satisfaction and make sure that we win your customer loyalty. 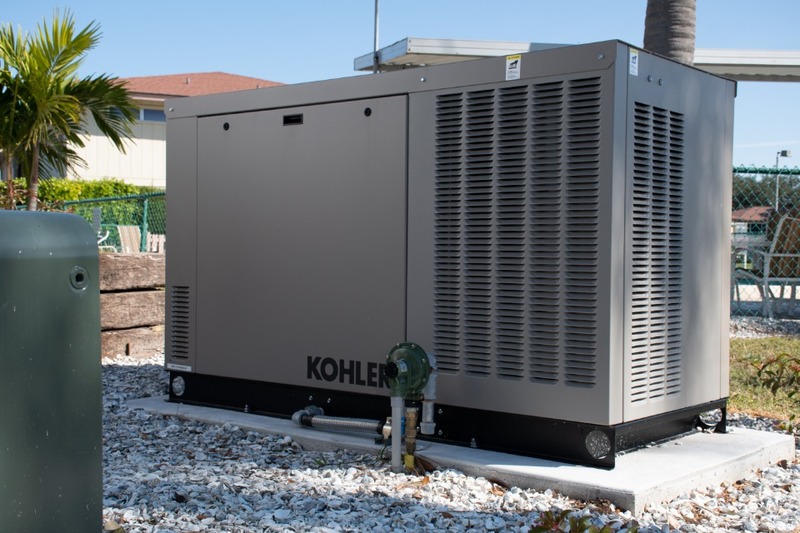 So, to make sure that you get only and nothing but quality commercial generators, we are a certified generator dealer of the leading generator manufacturing companies including Generac, Kohler and Cummins. We are also factory certified service center for commercial generator units that you purchase from us. 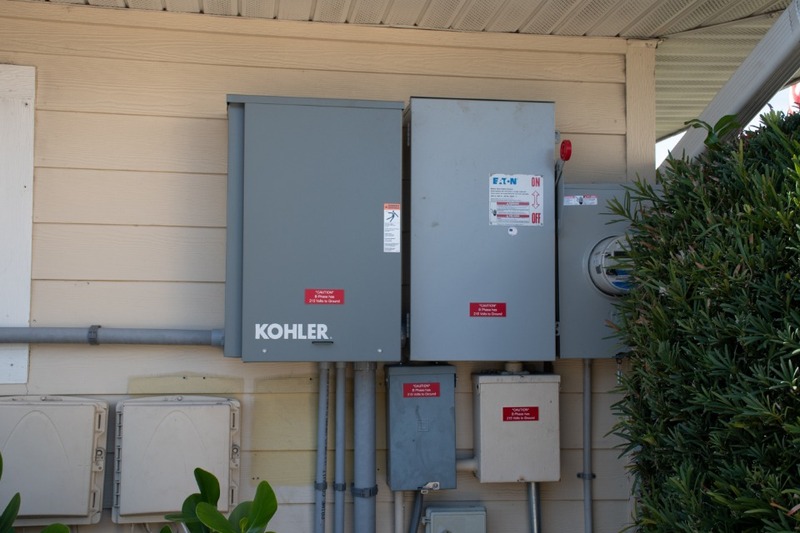 This means that in case if you have any problem or issue with your unit, you can call us right away and our licensed technicians will resolve the problem. Also, we at Florida Power Solution scan provide you with load-bank testing, and routine maintenance. DON’T WAIT FOR A POWER OUTAGE. CALL US TODAY! For more information about different types of commercial generators or to benefit from our commercial power solutions, get in touch with us now. 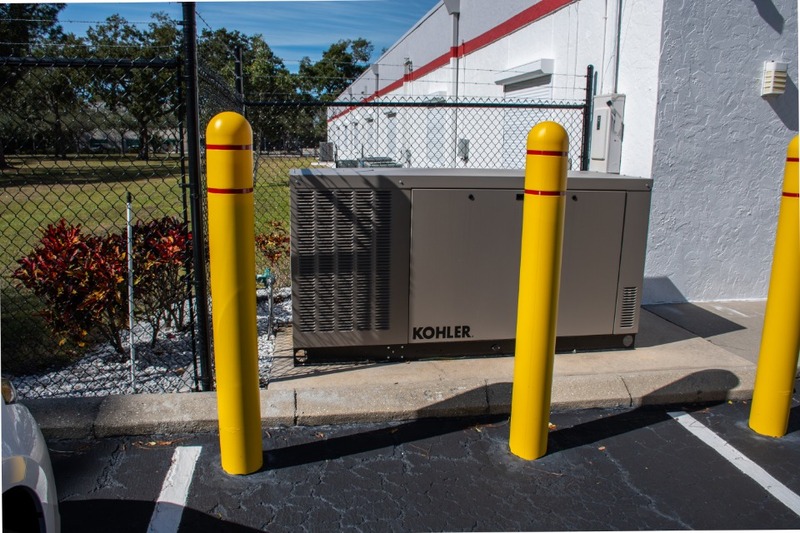 Call us at (941) 359-3064 and our skilled technicians will further help you determine the best generator type for your power needs.